If you have ordered a replacement touchscreen for your iPod Touch 3rd Generation and are wondering how to affix it onto the frame then look no further! 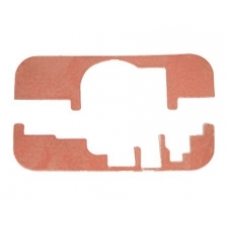 This pair of iPod Touch adhesive strips are the safest and most efficient way to correctly attach the iPod Touch Touchscreen to the main frame assembly. This is exactly how the touch screen is mounted when produced in the factory.